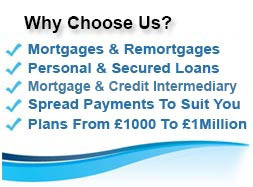 Bespoke First Mortgages From An Extensive Mortgage Panel. 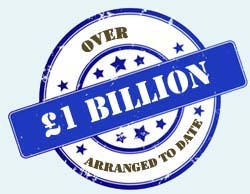 We Have Already Arranged Over £1 Billion In Mortgages. Get Your Facts & Figures For Free Before You Spend Anything. 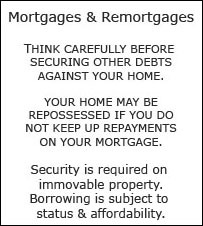 First Mortgages Available For Home Purchases Or Home Owners. How Much Money You May Be Able To Obtain With A Mortgage. An Estimate Of What Your Monthly Repayments Could Be. Sole Applications Vs Joint Applications - The Implications & Differences. What You Will Need To Provide To Get Your First Mortgage. 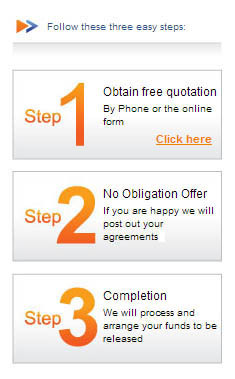 Simply complete our no obligation 2 minute short online form or speak to your mortgage team on freephone 0800 298 3000 (landline or mobile) alternatively dial 0333 003 1505 (mobile friendly) and one of our UK based, experienced mortgage advisers will talk through your first mortgage scenario and arrange your free confidential quotation. You can then simply take your time to consider your options and choose how you wish to proceed. If you have already found the property you want or are buying a property you already live in then let our mortgage team know and they will act as swiftly as you need. First Mortgage How Much Can I Borrow? When buying your home it is vital to understand how much money you can obtain through a mortgage so you shop in the right property price band. 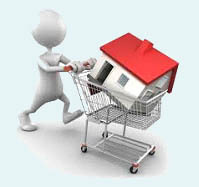 To calculate the maximum price of property to consider add your deposit to the mortgage amount you can obtain. You will need some level of deposit towards your first mortgage unless you are buying your council or housing association house through the right to buy scheme – in which case the right to buy discount will be your deposit. Most of us want a quick estimate on this in which case after the various formal calculations have been done you may well find that you could get four to five times your gross annual household income . 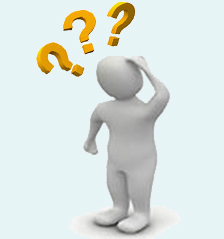 When determining how much you can borrow on a mortgage there are many factors taken into account but virtually all first mortgage loan plans will carry out an income and expenditure calculation which takes into account all of your monthly income compared to all of your outgoings. 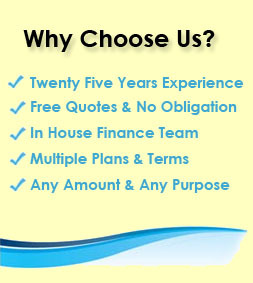 Gives the client a wider selection of lenders to be considered by. Provides a qualified expert to be on your team explaining the terminology,documentation, associated costs and mechanics involved in getting your mortgage approved and arranged. Enables protection for you as the borrower because your broker will give you advice and recommend a suitable product to you. If this turns out not to be suitable you have the right to complain and seek compensation. You will not usually be able to complain about advice if you pick a lender directly and make all the decisions yourself, for example from picking a mortgage lender from a list on a comparison site. Make sure you are on the voters roll at your current address. Be able to demonstrate four years address history (especially if you have been missing of the voters roll until now). Things like old utility bills, council tax bills etc. can really help here. Have up to date payslips without any sick pay if you are employed or your latest tax returns / accounts / books if you are self employed. Some lenders will consider certain benefit incomes, if you need to use this dig out your latest confirmation letter for the specific benefits you are hoping to use. It makes sense that the worse your credit file the more deposit you will need to get a first mortgage approved. If you have no adverse credit (such as defaults, county court judgements, debt management plans etc) then you may be able to get up to 95% of the property value via a mortgage. The help to buy scheme helps clean credit clients get higher loan to value mortgages, with low deposits. We have access to some help to buy lender schemes. The table below works on getting into some of the better first mortgage rates available by offering to put a 15% deposit down. You may well be able to get a mortgage with less of a deposit but this will normally increase the rate you are offered. Similarly having bad credit recently (within about 4 years will also possibly increase the rates available). Don`t panic if you have had a late credit card payment or loan payments who had issues with a mobile phone bill, mortgage plan providers are often more lenient where there are just slight blemishes. Buying your first home is a lot more complex then renting and involves various parties ensuring correct procedures and legalities are followed. This is just as important to protect you as much as the others involved. You would be extremely ticked off if you found out 20 years down the line there was an error and the house is not properly yours. In terms of rates, these of course vary considerably by key areas such as how large your deposit is, whether you have any notable bad credit, your income and the condition of the house you want to buy. That being said whilst first time mortgage rates are usually higher than for those with a history of mortgage borrowing, the difference is often not that large and may only impact payments by a small percentage. Specialist Survey Fees (such as mining survey) - these may or may not apply and are area dependant. Other First Home Purchase associated fees. 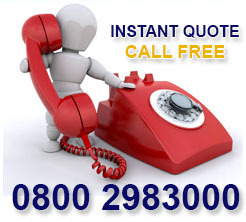 Having a short term cash flow issue First Choice Finance can help give you access to a selection of short term loans that you can use enquire online nd receive a no obligation free quote no up front fees.